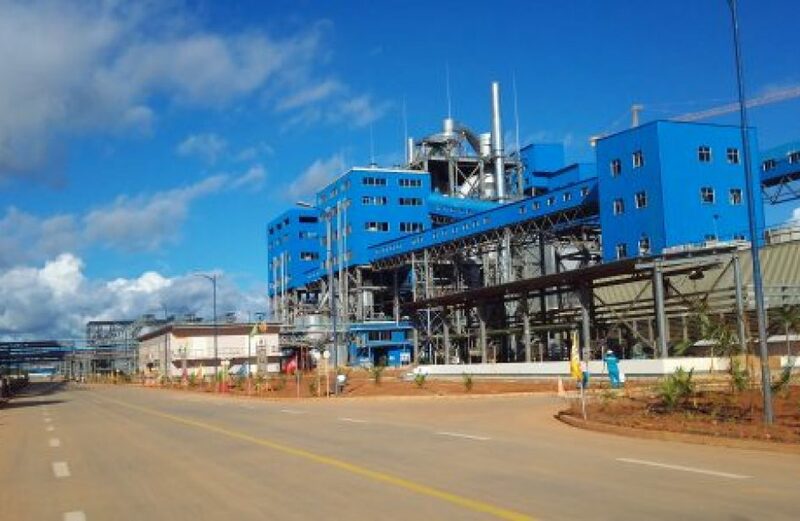 The bauxite mine operated by Guinea’s Societe Miniere de Boke is back to production now that a nearly two-week strike has come to a conclusion. Frederic Bouzigues, the firm’s managing director, informed Reuters of such via text message yesterday. The strike yielded production losses of between 1 million and 1.2 million metric tons of bauxite, however. “The overwhelming majority of workers went back to work this morning even if there are a few scattered blockages without any impact on shipments,” Bouzigues informed Reuters. Per Reuters, the strike cost Societe Miniere de Boke approximately US$1 million per day. Boké, which is the location of the headquarters of major bauxite firms SMB and CBG and the epicenter for the recent spate of violent unrest, also houses much of the country’s poor and unemployed. Many of the country’s disenfranchised lay the blame at their doorstep, watching those two firms ship around 45 million metric tons of bauxite ore each year to overseas buyers. Recurring complaints include a lack of local employment at the mines and recurring electrical outages they believe are related to the significant bauxite harvesting operations. Though among the poorest countries on Earth, Guinea hosts around a third of the world’s known bauxite reserves. Societe Miniere de Boke is a joint partnership among the Guinean government, Winning Shipping Ltd of China, Shandong Weiqiao and UMS International Ltd. The firm produced approximately 31 million metric tons of bauxite ore in 2017.